Your Body is Acidic. 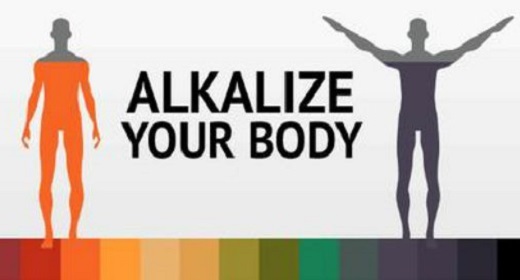 Here Are Very Simple Ways To Alkalize Your Body! This is due to the typical first world diet of processed foods, refined sugars, and GMOs. 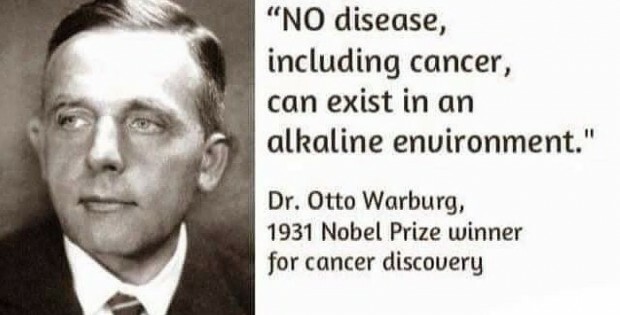 However, many people do not know that an acidic body is a breeding ground for cancer, excess weight, pain and many health issues. 1. The most important thing is to start your day with smile and with a large glass of water with the juice of a freshly-squeezed lemon. Lemons actually have the opposite effect on your body even they may seem acidic. Drink first thing in the morning to flush the system.Another option is to drink one or two glasses of organic apple cider vinegar and water daily. You should only mix one to two tablespoons of vinegar in eight ounces of water. 10. And last but not least: Add more sprouts to your daily diet. They are extremely alkalizing and rich in nutrients and energy-boosting enzymes.